General enquiries can be addressed to Mrs Fletcher and if you would like a paper copy of any information from the school website please do not hesitate to contact us. Travelling eastwards along the A64 from York take a left hand turn at the traffic lights in Sherburn village and follow to Brompton-by-Sawdon. At the junction with the A170 turn right and follow to East Ayton. 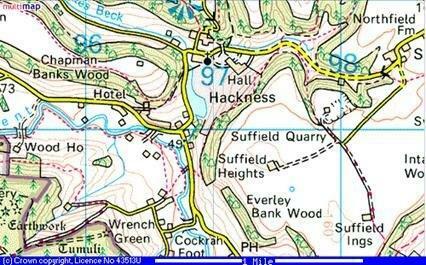 Take the turning on the left, signposted Hackness and Forge Valley, and this route will take you to Hackness village. Upon reaching the village, turn right at the T-junction outside the village hall and follow the road through. The school is situated on the right hand side next to the church. There is a lay-by across from the school for parking. 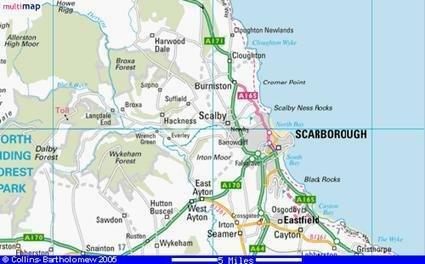 Follow the A171 north from Scarborough until reaching the junction with the road signposted Hackness next to the Rosette Inn, Newby. Continue along this road, climbing Hay Brow hill to the village of Suffield. Follow the road through the village and descend through the park of Hackness Hall. The school is situated on the left after the church. There is a lay-by across from the school for parking.